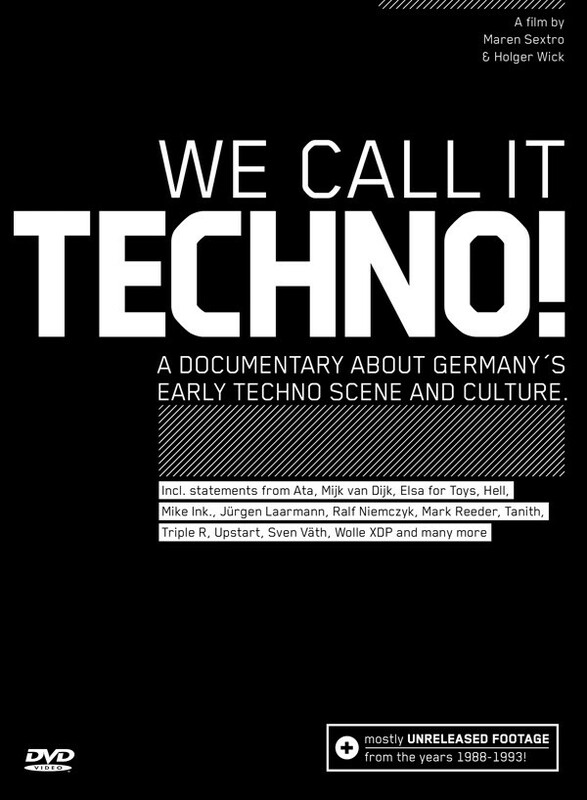 Celebrated German documentary We Call It Techno! has been made available to watch with English subtitles for the first time. The 2008 film, which investigates the roots of the pioneering DIY techno scene in cities like Berlin, Hamburg, Cologne and Frankfurt, features exclusive interviews and previously unseen photographs from inside seminal clubs. It also features extensive archival video material from the first Love Parade in 1989 and from the inside of early Frankfurt clubs Omen and Dorian Gray. Celebrating the birth of the scene between the years of 1988 and 1993, the documentary features interviews filmed in Berlin's Tresor with legendary DJs such as Sven Väth, DJ Hell, Wolfgang Voigt and many more. Watch We Call It Techno! in full below via Telekom Electronic Beats who, earlier in the month, made available a 2013 documentary about Modeselektor that's well worth checking out too.